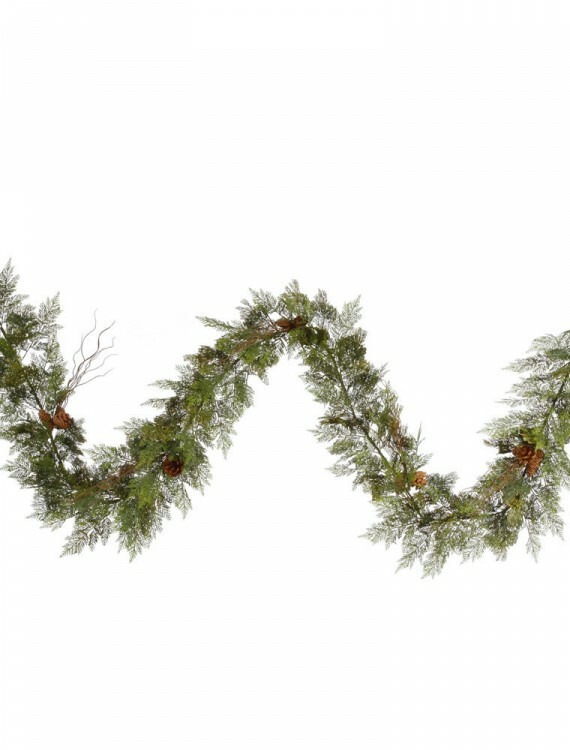 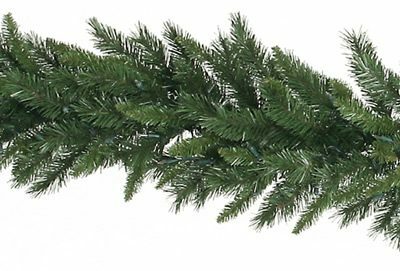 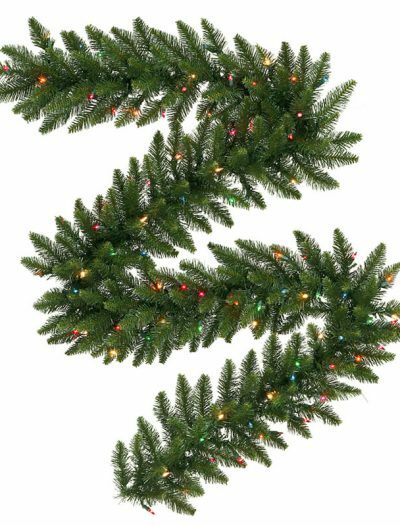 Drape the holiday spirit around your room with this 9-foot Cedar Garland with Twigs and Pine Cones. 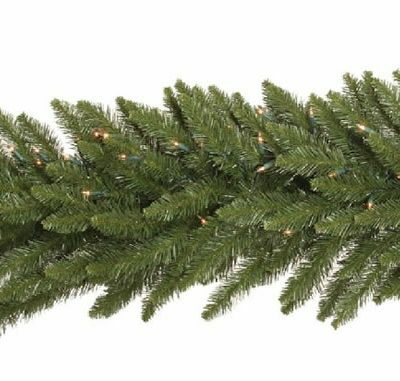 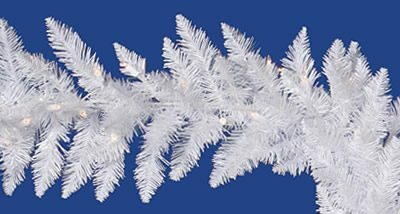 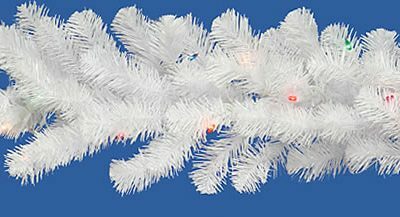 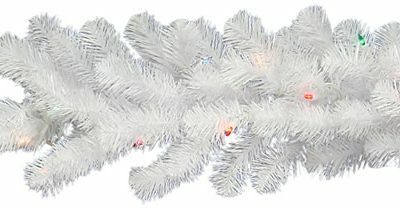 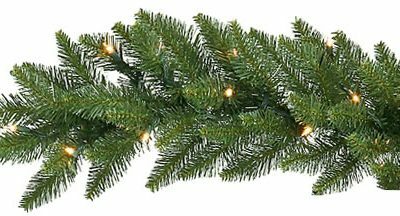 This unlit Christmas garland is already decorated with the perfect amount of twigs and pinecones for a natural elegance. 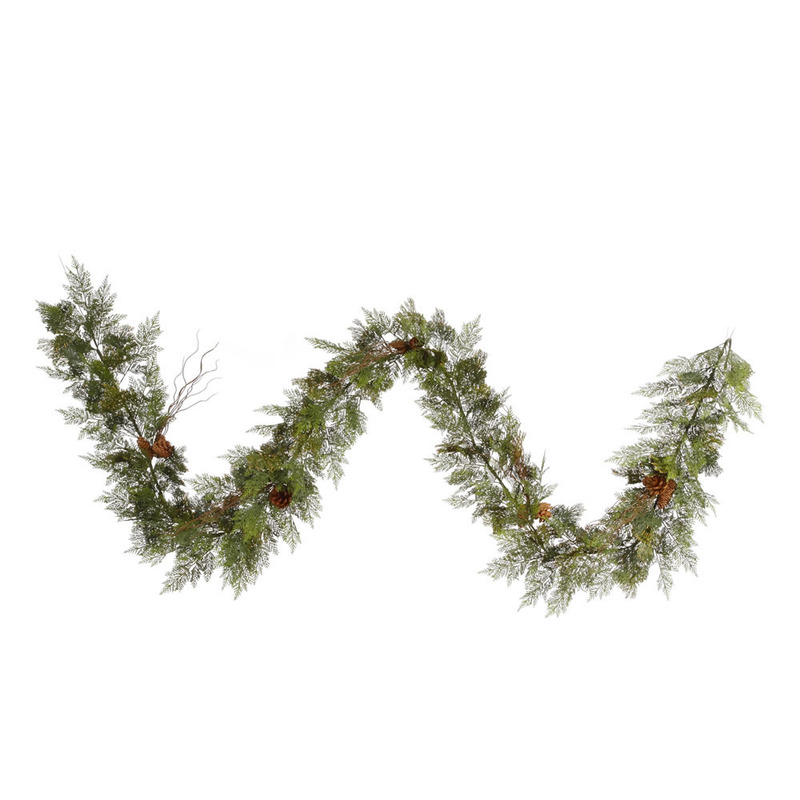 Purchase these beauties for all your favorite places.